A few days late I know, but its still good to see a person of color do their thang in the harsh world of fashion. CHEERS! After a period of uncertainty, we have the official news: Olivier Rousteing, a French designer who grew up in Bordeaux, is Balmain’s new Creative Director. Christophe Decarnin left the fashion house following some health problems that stopped him attending the 2011-12 show. The firm has just formalised the role of the new designer, who will oversee both menswear and the women’s collection. The designer has been a member of the Balmain team since 2009. He previously worked at Roberto Cavalli, designing the men’s and women’s ready-to-wear lines for the Florence-based firm. Balmain has officially launched their new cologne for men Carbone de Balmain. A modern and luminous fragrance, both spicy and woody, Carbone de Balmain is an enduring scent, worked around the black fig that is tinted with dark and sensual accents. A fragrance dedicated to a modern and urban man who has a passion for new technologies, performance, resistance and lightness. The notes for the spicy fragrance include black fig, bourbon pepper, elemi resins, ivy, violet leaf, incense, benzoin, vetiver and musk. Legendary Karl Lagerfeld photographs the French away kit. 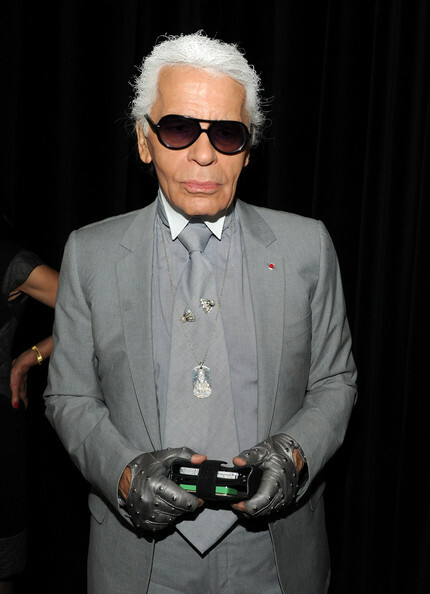 You know when Lagerfeld gets his hands on something it’ll most definitely turn into gold. The photographs makes the kits look iconic. Props to Selectism. Inspired by creativity. Executed with flair. Finished with purpose. These dunks come in three colorways (as you can see), a combination of fleece and leather in the upper portion to resemble the colors of the French flag. Coming soon.